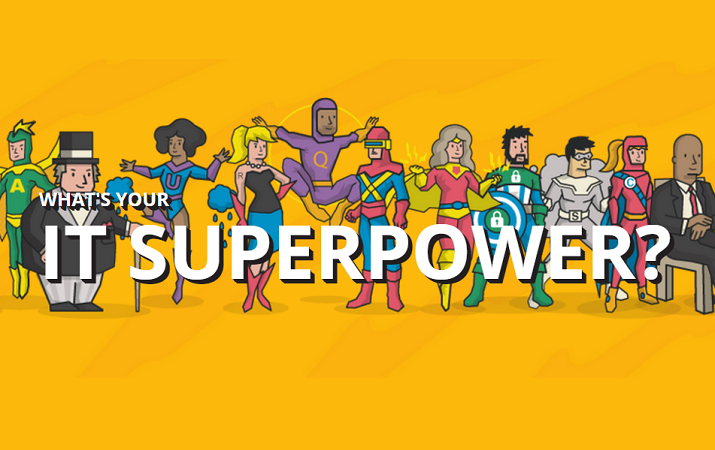 32Soft - What’s Your IT Superpower? Here’s a fun interactive quiz from the folks at Spiceworks. You save your end users from tech peril and smite IT fires. But what’s your secret superpower? Find out what it would be (and the villains you’d face) in this fun quiz.